For those of you who love DIY, especially for your own apparel, we have just the thing for you! 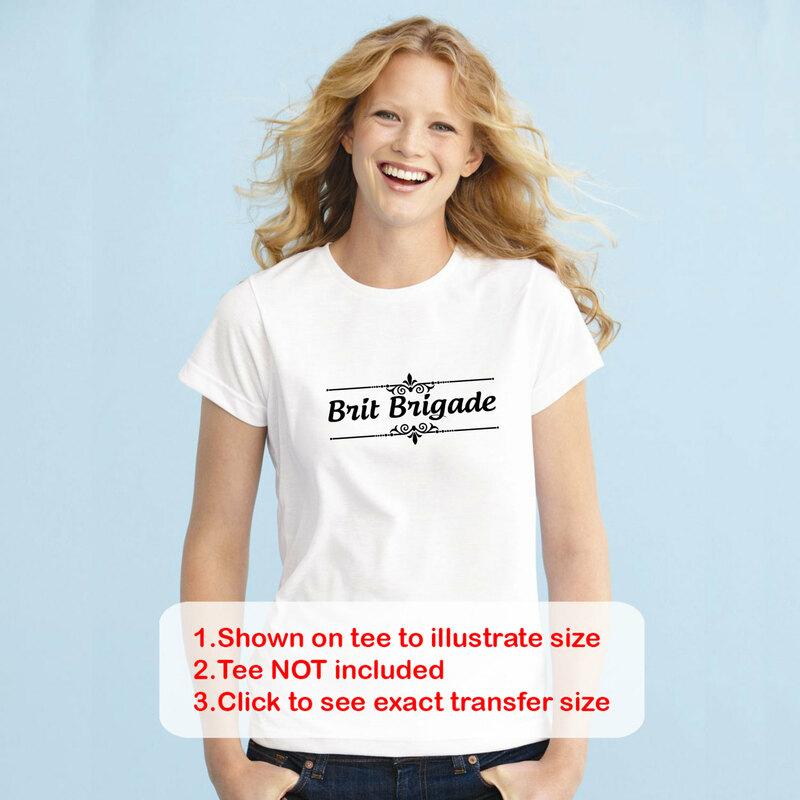 Sublimation Transfers are little different from iron on transfers which are made from Heat Transfer Vinyl and can be applied to various apparel and fabrics with an iron. You will need your own heat press for this project! For best results, the sublimation transfer has to be applied to 100% white polyester apparel or fabric. The transfer is applied using a heat press at 365 to 400 degrees Fahrenheit depending on the material. The ink turns into gas and attaches itself to the polyester fibers. You can use polyester blends (at least 50%), but they have to be light colors. The sublimated colors will NOT be as bright and vivid as they are with white fabrics. There are multiple advantages to sublimation. The first one being that you can do full color detailed art. You don't have to layer the art work - you print and sublimate. Easy as that! The second big advantage is that you can do backgrounds. For example, you can sublimate a mug with backgrounds, as well as graphics and text. The disadvantages include the fact that you need a heat press, since irons do not get hot enough. Also, sublimation is part science, part art, so it takes practice to get consistently good results. If you are a DIYer, you like a challenge, or have master sublimation skills, then these transfers are for you! Check out our DIY section for more fun products to get your craft on! 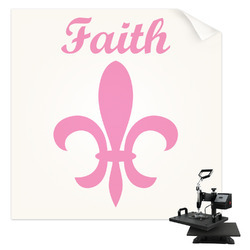 We have sticker vinyl, heat transfer vinyl, iron on faux pockets, and more! If you are doing a group or team order and need a large number of the same transfer, call us and we will do our best to accomodate your needs. This was the first time I ever did an iron on decals. Ordering decals was very easy , being able to design the decal was very cool and the price point was very nice. My niece is turning 21 next month and we're celebrating her birthday on a cruise and wanted to make shirts as a group. I watched the video on how to iron them on. I was very nervous about doing this and I ordered a few extra ones to use as samples till I felt ready to do the actual decal. May I make a suggestion, I wish that there were samples to try so I didn't have to spend the 4.95 for each of the extra ones. All in all I loved the decals and they looked better than I have hope for and can't wait to wear the shirt , I made 15 of them and will do this again and I'll order from youcustomizeit!